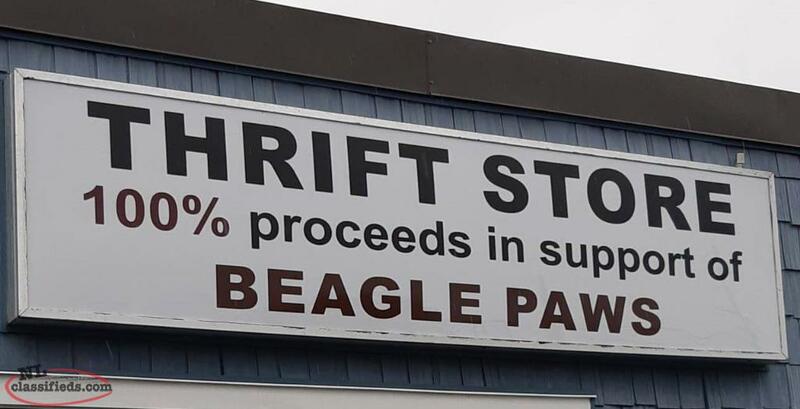 New Beagle Paws Thrift Store now open for business, lots of great finds. Accepting donations. Hi, I'm interested in the 'Thrift Store NOW OPEN !' 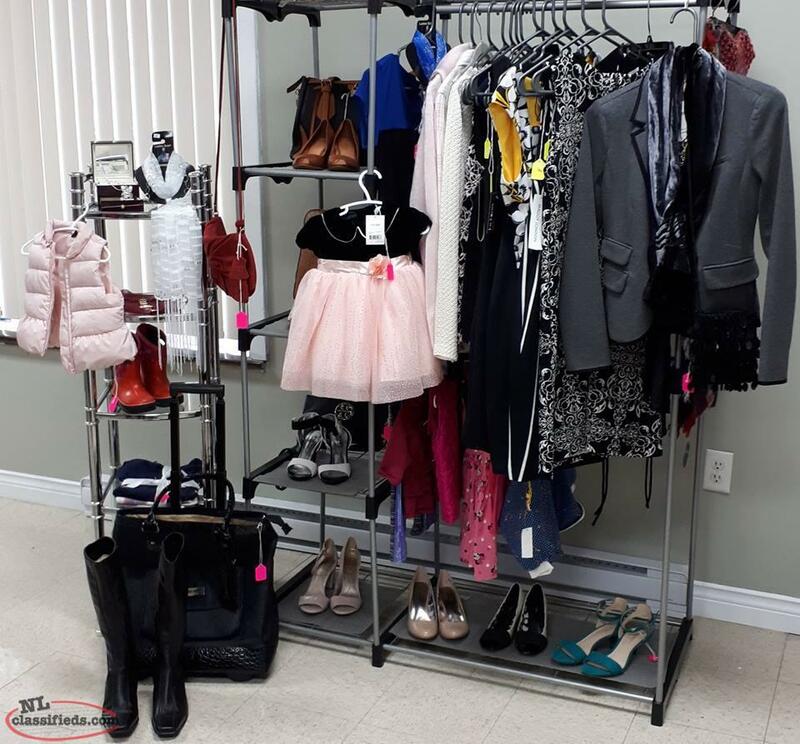 posted on NL Classifieds! Please contact me if still available.